Serving Dental Clinics in Seattle, Portland, Vancouver, Tacoma, Everett, Bellingham, and the greater Puget Sound region. Convenience - Schedule classes when you need it, day, evening, and weekend appointments available. Professionalism - Our classes are the best in the Northwest. Satisfaction guaranteed. Reliability - Excellent equipment, top-rated instruction, highest standards. No extra charges. No hidden fees. Only pay for actual # in attendance. We match all competitive quotes to earn your business! ​We also offer local classes for individuals. 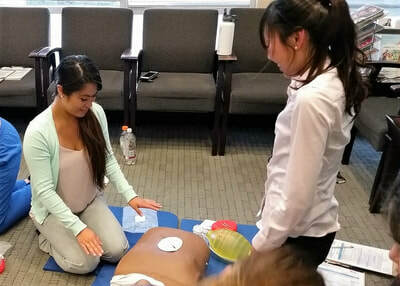 Need First Aid Training too? 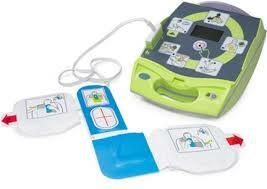 First Aid and Bloodborne Pathogen / HIV training can be added to your CPR class and completed in one 4.5 hour session. 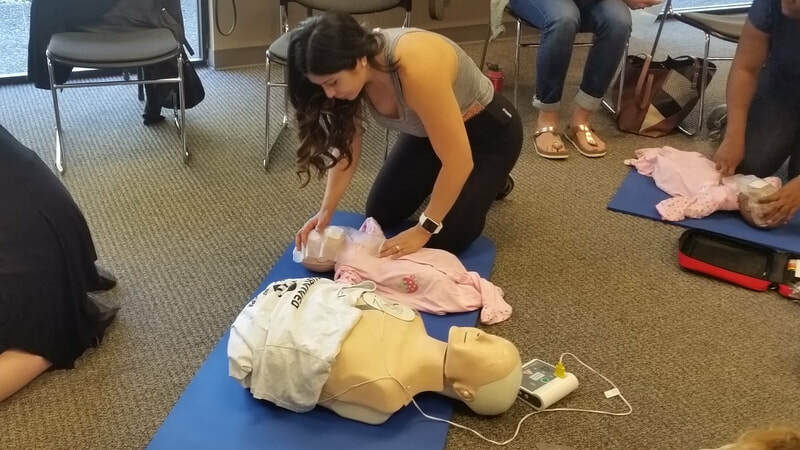 "NwBestCPR lived up to their name. 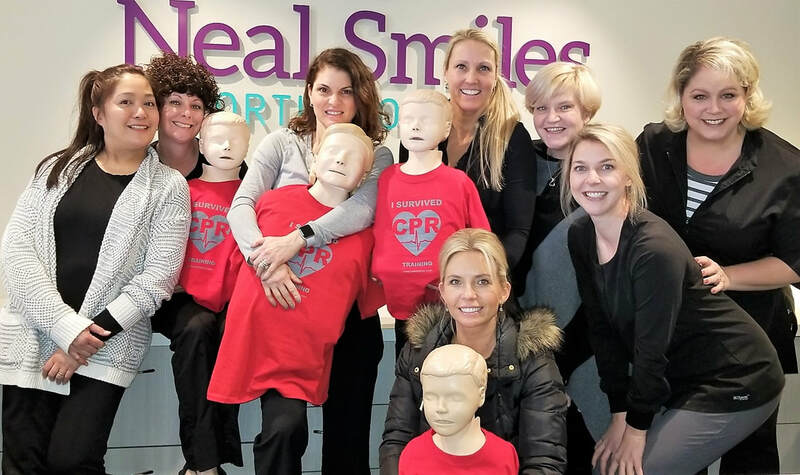 My team all agree this was the best CPR course we have ever had." 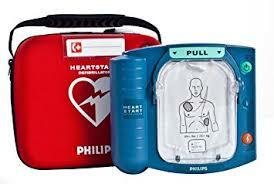 ​Ask about discounts on AED's, replacement pads, batteries, and rescue equipment.